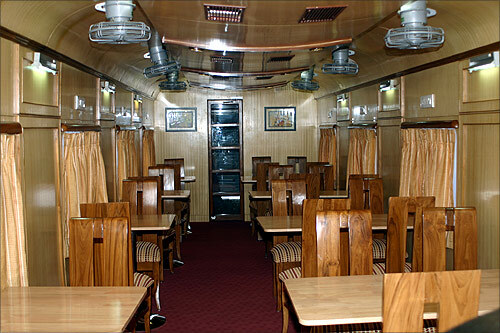 Indian Railways exports these beautiful coaches! Established in 1986, Rail Coach Factory (RCF), a manufacturing unit of Indian Railways has manufactured around 16,000 passenger coaches of 51 different types including self propelled passenger vehicles which constitute over 35% of the total coaches in the Indian Railways. RCF is equipped with CAD centre to design and manufacture bogies, (both with stainless steel and corten steel). RCF has also manufactured coaches for both Rajdhani Express and Shatabdi Express. RCF exports coaches manufactured at its plant in Kapurthala.